There is a trend of changing bathtubs for shower trays – for this conversion, the LINE shower tray from the KRION Bath series is ideal, not only due to its affordable price and the possibility for personalisation depending on the space and its decorative panels, but due to making modification easier and more convenient in a short space of time. 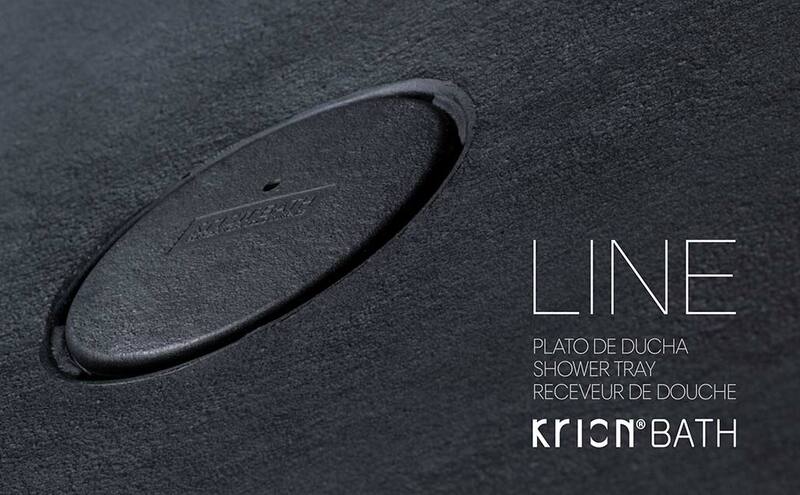 The LINE shower tray is made with high quality minerals which provide excellent mechanical characteristics, covered with KRION. This KRION covering is available in five different colours: classic white, grey, graphite, beige and taupe, with anti-slip finishes. The personalisation of the LINE shower tray, available in PORCELANOSA stores, offers the possibility of cutting to work with columns, inclines and any obstacle which may arise in a bathroom. To facilitate and optimise budgets, it is offered in lengths of 75 to 210cm, 70 to 100cm wide and 3cm tall.